Today, Cox Enterprises is a global company with approximately 55,000 employees and $21 billion in revenue. Cox remains a values-driven private corporation that can invest in long-term growth and is proud of its four-generation family leadership. Through our major divisions—Cox Communications, Cox Automotive and Cox Media Group —we lead in the communications, automotive and media industries. Our widely recognized national brands include Autotrader, Kelley Blue Book and Cox Homelife. As our company grows, we continue to foster a culture that puts people first and upholds fundamental values such as honesty, integrity and accountability. Our values and Code of Conduct ensure that our commitment to operating with the highest ethical standards will never change. 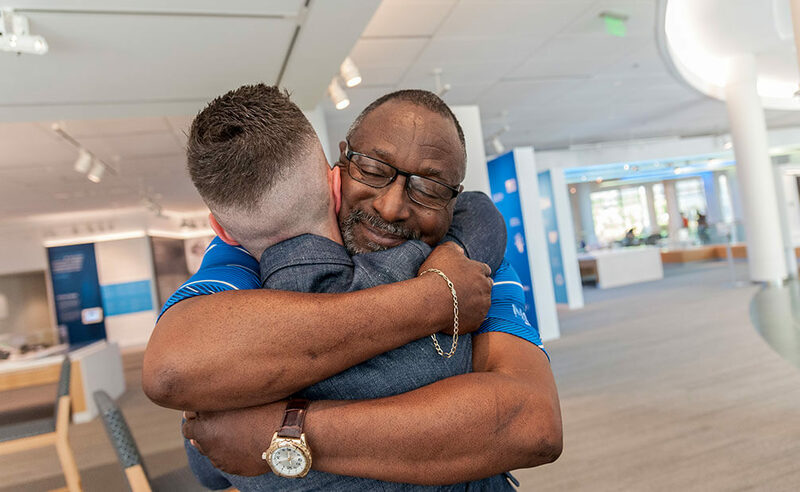 Our employees are our most important resource. We invite and encourage entrepreneurship and initiative. We recognize and reward achievement. We are committed to having a diverse workforce that reflects the communities we serve. We embrace and foster an environment that builds on the unique talents that come from people with a variety of backgrounds and perspectives. We invest in new business opportunities, balancing initiative and risk, to enhance our growth. Our customers are our lifeblood. We build strong relationships with customers to meet and exceed their needs with high-quality products and services. We believe it’s good business to be good citizens of the communities we serve through volunteerism and financial support. We are committed to helping shape a better world through both responsible company and individual actions.